Nowadays, India is the most lucrative market for smartphone manufacturers as well as many other products. Smartphone manufactures concentrate more on emerging markets to launch their new devices in order to gain higher profits more than their expectations. This is one of the reasons, businesses looking for developing markets other than developed markets. Choosing developing markets such as India, South Africa, China, Brazil, Nepal, Bangladesh and many more countries provide mobile phone manufacturers a wide scope of opportunities to expand their businesses, in a profitable manner. In a country like India, population is the key benefits for such businesses. Based on one survey, by the year 2021, India will have 810 million smart phone subscribers. Moreover, the study also mentioned that in India, only 16% smart phone users by the end of 2015 in comparison with 44% globally. It expected to increase by 58% by the end of 2021 in India and 81% all across the globe. Thus, it becomes money-making business opportunities for mobile app development companies, as well. The reason is, smart phone users all across the globe, especially in developing markets looking for feature-rich app for different purposes helpful in their daily life including fun based apps, game app, lifestyle and many more. Besides, majority of smartphones are Android-based (approximately 84% users) due to its several benefits including affordability, usability and user-friendly interface, people in developing countries prefer android smartphones as their first choice. 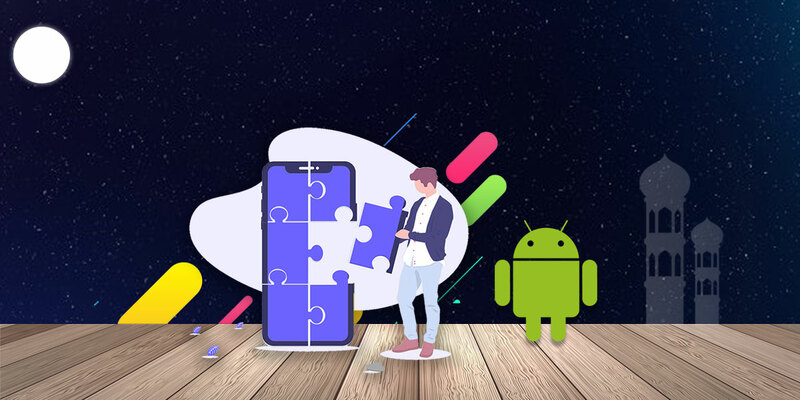 Thus, it becomes the responsibility of mobile app development companies to define a foolproof strategy in building Android apps for developing countries. One benefit for app development companies in India is the Indian government encouraging digitalization and maximizes the use of online processes in order to make the money transaction process transparent. 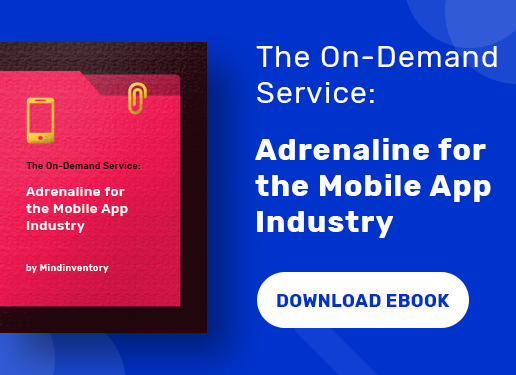 Hence, more and more businesses have started developing mobile apps in order to streamline their organizational processes and serve their customers in an efficient way using the technology benefits. 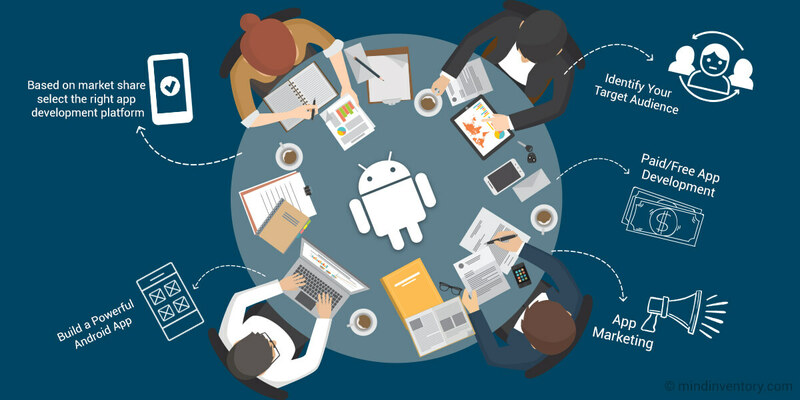 Here, we would like to talk about the powerful android app development strategy for the developing markets. It is significant to consider as there are vast difference in the mobile app development strategy for the developed markets compared to the developing markets as there are several factors affects the strategy including the social, economic and other demographic differences. When developing any android app, the most essential thing to comprehend is to identify your target market. Once you complete the research about your target audience, list out the features your end users expecting in your app. Remember, your app can be renowned only if it comprises outstanding features and functionalities meet your end users needs. Your app success is completely depends on your user’s satisfaction. Always remember, the first impression is the last impression, therefore, ensure your app usage gives users good returns on sparing their valuable time and money in finding, downloading and installing your app. Android and iOS are the most popularly used mobile operating systems all across the globe. You should prefer Android platform as the share of Android smartphone users are higher when you talk about the developing markets. With higher numbers of Android mobile users, your android app has more options to reach higher numbers of potential customers. Furthermore, Google frequently updates its operating system with new features to give its users benefits of advance technology. Recently, Google had announced about its launch of the first developer preview of Android O. Thus, Android developers have more scope to build a powerful mobile app using the rich features of Android O. It becomes very important that your app development process need proven strategy in order to make it seamless. From unmatched conceptualization to error-free testing on actual devices, a complete process needs dominant leadership to manage the app development process powerfully and strategically. Based on the free or paid app, android developers need efficiency to give users engaging experience of the app. It becomes very essential to choose about to make a free android app or a paid android app. If you develop a free app with locking some attractive features in your app, and enable it only when the user make payment. Thus, it helps in alluring more users compared to a paid app. You can also collaborate with other companies to promote their products through your app and give users a good discount when they earn some points. With the help of ad banners, your app has chances to get good revenue. Using strategic app marketing methods, your android app can earn good revenue with recognition. With foolproof marketing and optimization activities, you can increase the visibility of your android app on the play store. Remember, you need to rank your app on the top listing of the Google play store in order to increase traffic on your app. Make qualitative research to identify the reasons that lead maximum downloads. It becomes significant to create brand awareness of your app using attractive graphics, icons, features, videos, descriptive screenshots and more. In order to increase the ad conversion rates and organic growth, app localization becomes a significant marketing aspect to make mobile apps successful. 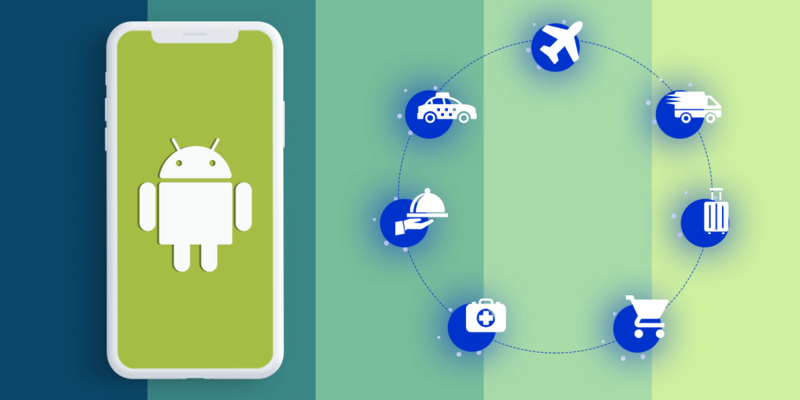 Using the powerful strategy for android apps development for developing markets helps your android app development company to increase chances to create a successful and customer-centric android app. 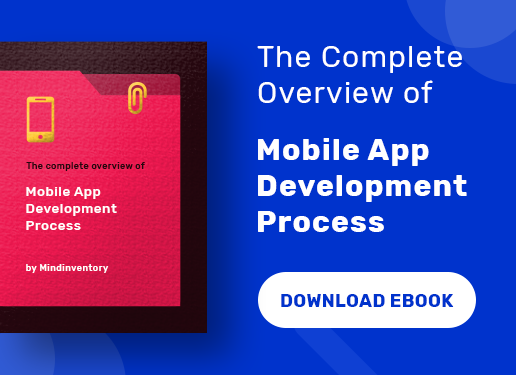 With basic guidance about the right strategy of an android application development process ensures to earn reputation and revenue in the developing markets, efficiently and profitability. 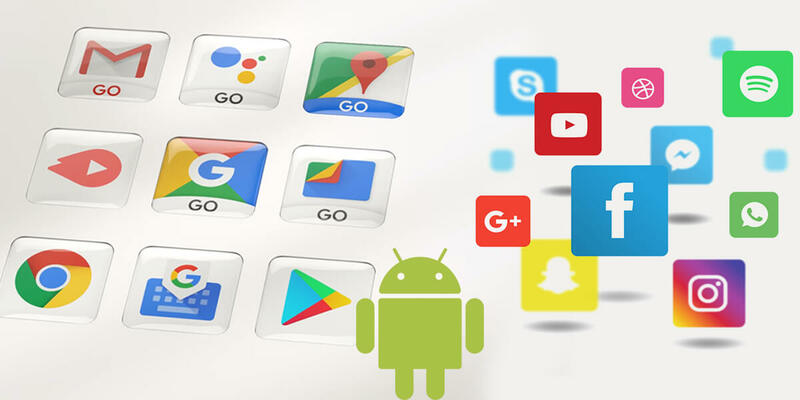 In addition to technology expertise of an android app development company, know-how of app marketing and optimization as well as the right development strategy impacts on the success of your app.